Massive congratulations to Emily Gargan who has been selected to represent Great Britain in the European Junior Championships in the triple jump event! 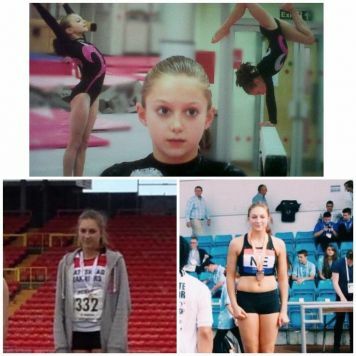 Emily spent many years training with our elite squad and on retirement from gymnastics thrust herself straight into athletics to pursue her dream of competing for GB! 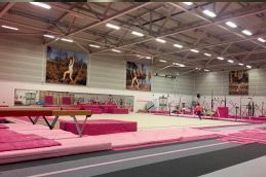 Everyone at #teampink is super proud of you Emily!